I posted last week on this subject not realising this amendment to the law was due. India Knight wrote about it in the Sunday Times describing such psychological abuses as seeking to break (someone’s) spirit – their soul. And being the weapon of choice of the truly low. Well that’s one way to describe these bullies. I can think of other ways to describe them. And like all bullies they need to be stood up to and this new law will perhaps add some teeth to that. The CPS can accept evidence in e-mails, from bank accounts and witness statements from friends and family. The changes in the law have been welcomed by Women’s Groups and other campaigners. Domestic abuse is usually thought of as something men do to women but it can be the other way round and affects people from all backgrounds and ethnicity. It’s estimated that 12 million women and 2.6 million men have been victims of domestic abuse with 30% of women experiencing it since they were sixteen years of age. It is now the single biggest category of offence in Britain comprising almost 10% of the Crown Prosecution Service’s workload. The figures for harassment rose 13% last year (2013) but the number of prosecutions dropped as victims failed to attend court or retracted their evidence. The government has a new initiative about abuse which you can read about here. I reblogged a post a while ago which listed the ways you can be abused but it has disappeared. But here is a list based on one from an organisations which supports SaferLancashire. There will be similar organisations in your area. Do you feel as if you have to walk on eggshells to avoid your partner getting angry? Do you get emotional abuse such as insults, belittling comments, ignoring you, sulking or anger when you suggest doing something? Are you told who you can be friends with? Are you told how you should dress? Does your partner try to control other aspects of your life? Does your partner get jealous for no reason? 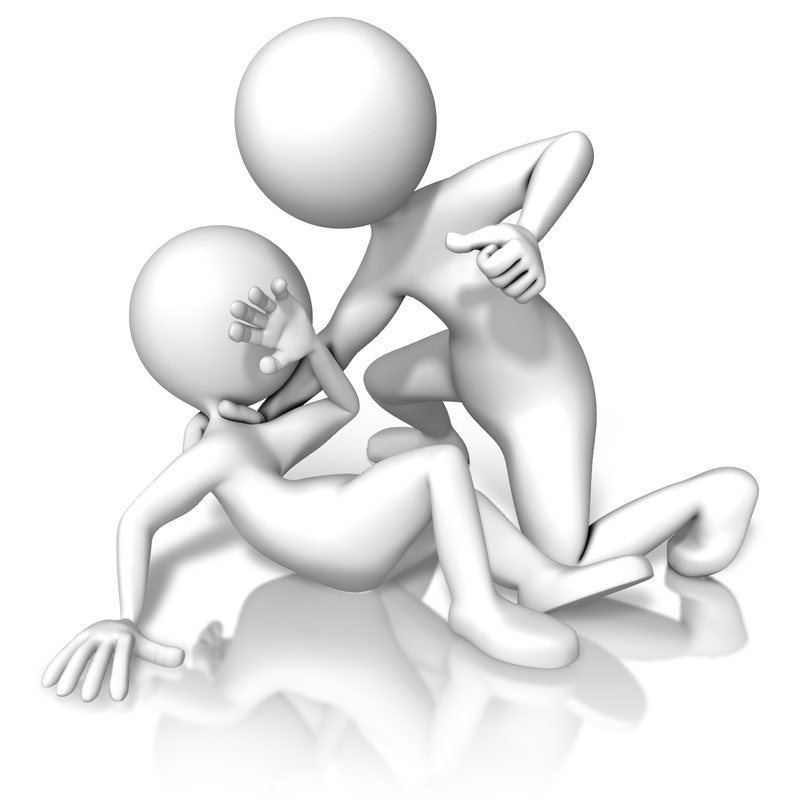 Is your partner physically abusive e.g. grabbing or pushing you not just hitting you, to get their own way? Does your partner have extreme mood swings to the extent you have had to modify your behaviour to avoid them? Does your partner make all the financial decisions or control your money? Do you find it impossible to express your own opinions and ideas because you fear an angry response? Saying YES to 2 or more of these may mean you are in an abusive relationship. You have a right to feel safe. Contact your local helpline in confidence NOW! Don’t let a bully ruin your life.